One of America's most ambitious construction projects is currently underway on the outskirts of Washington, D.C. 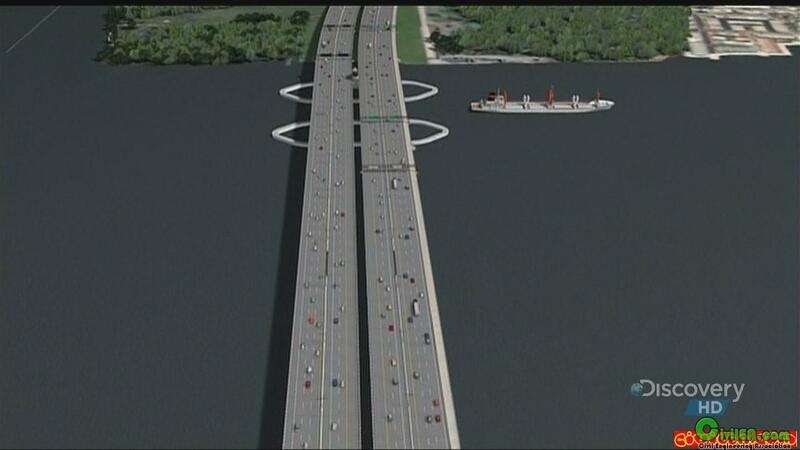 The 40-year-old Woodrow Wilson bridge, which carries drivers over the Potomac River while allowing boats to safely use the heavily trafficked water below, has proven inadequate for the demands of the 21st century. But, engineers have devised a solution: an updated, draw-span design that will accommodate increased traffic both above and below. 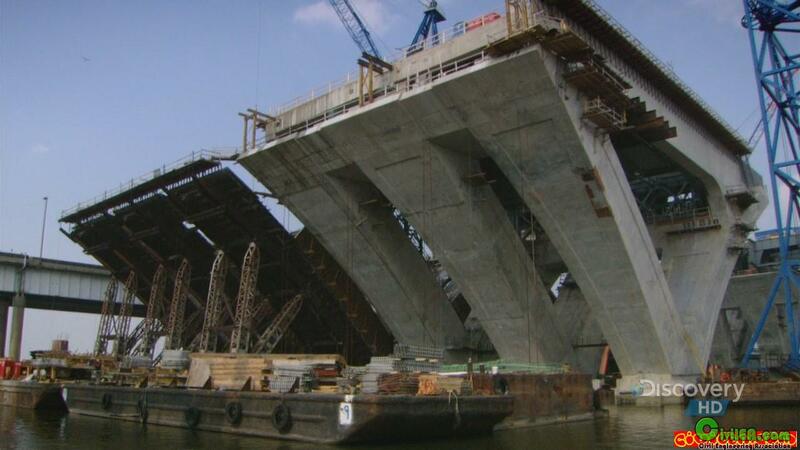 Watch as the 2,000-ton bridge is shipped by barge from Florida to Maryland and carefully lifted into place, using precariously balanced strand jacks in the water. 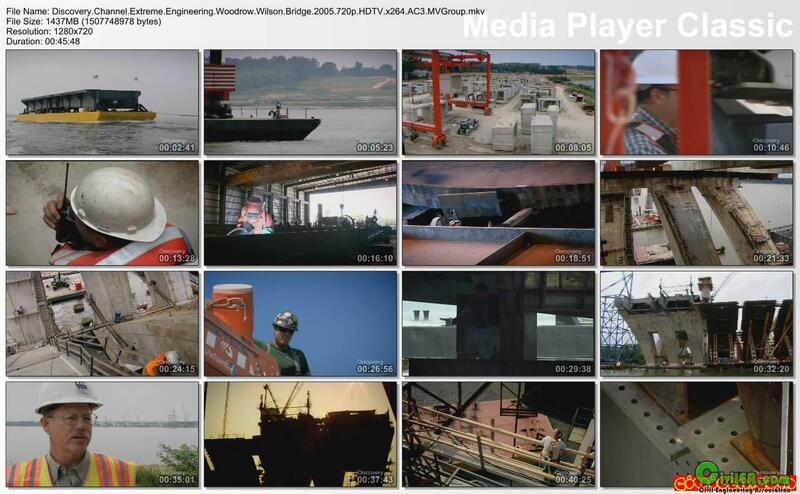 Then, see how workers install the massive concrete support piers – so huge that a special vehicle is commissioned to transport them to the site.